Athletic bags, backpacks, bowling bags, bucket bags, clutch bags, cosmetic bags, doctors bags, duffle bags, feed bags, messenger bags, saddle bags, satchels, school bags, shoulder bags, tote bags, weekend bags, wristlet bags…phew, the list goes on! 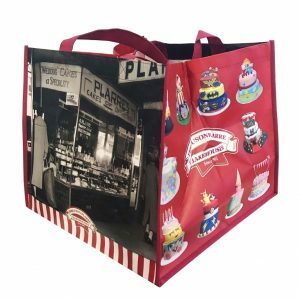 A bag is just one of life’s essentials, which is why it makes sense to have them at the heart of your promotional material. At Albury Enviro Bags, we know the many uses that bags have. 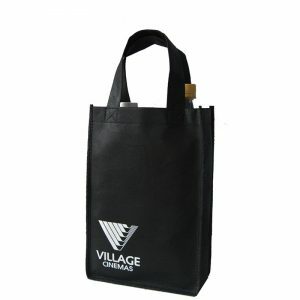 Bags are extremely functional, which for advertisers means a never ending opportunity to make good impressions. Continually in use, bags – especially certain specialty bags – offer a great return on investment. 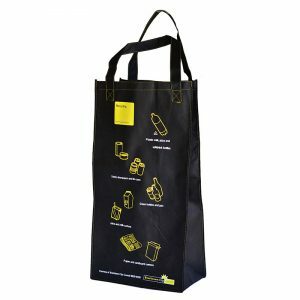 Albury Enviro Bags is one of the country’s leading reusable green bag suppliers and operates out of Sydney. We supply just about every bag imaginable, and most of our bags can be customised to suit your exact requirements. Albury Enviro Bags is dedicated to using natural fibres and eco friendly products, and many of our bags come in a choice of canvas, cotton, hemp, juco or jute. Even our plastic bags are made with the environment in mind, with our primary material choice being non woven polypropylene and recycled PET. 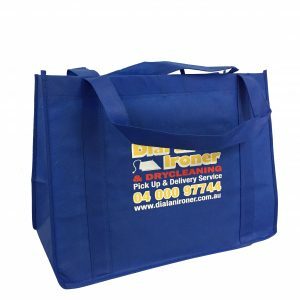 Albury Enviro Bags imports enviro bags direct to clients, and can supply urgent express deliveries from our range of stock bags. 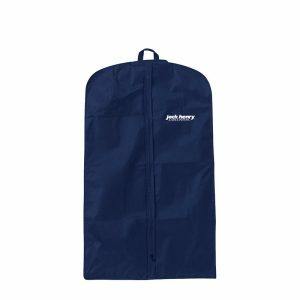 What specialty bags are available? 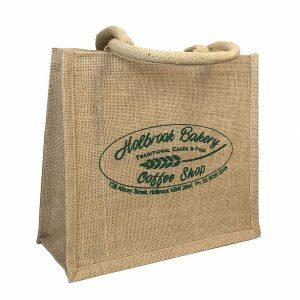 The range of specialty bags supplied by Albury Enviro Bags is extensive, including dry cleaning bags, unlined jute potato bags, recycling storage bags, garment bags, coffee cup bags and sushi bags. Bag options include a large list of different colours, printing and design customisation, handles and straps, fabric and fabric weight, linings and laminations and closing options. Most of our specialty bags can be customised using either screen printing or heat transfer printing. 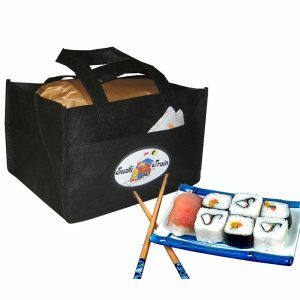 Whether you’re a sushi shop looking for a handy take away carrier, a dry cleaners requiring garment bags, or a cafe looking to upsell coffee cup bags, ordering with Albury Enviro Bags is easy. Simply choose your desired style of bag, take a look at the options available and then get in touch for a quote. In as little as six short weeks you could be receiving a delivery of your very own customised specialty bags.